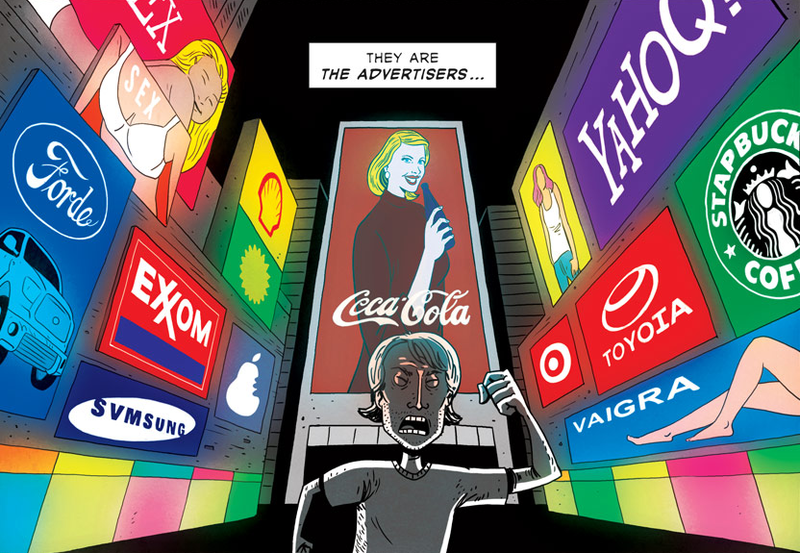 Australian cartoonist Gavin has done a nice Banksy-themed cartoon uploaded in Zen Pencils. 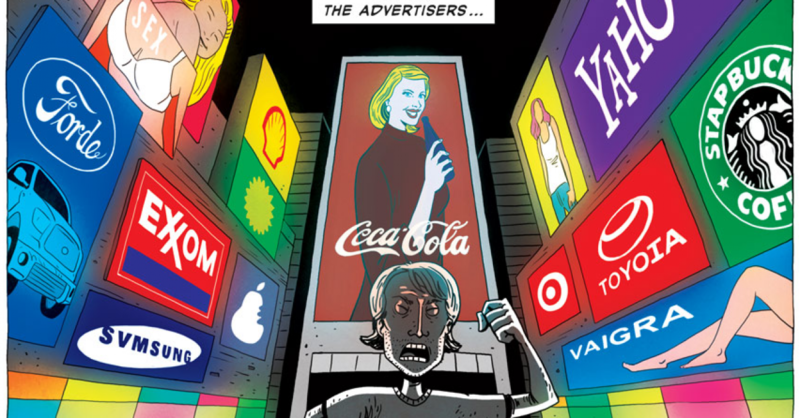 He adapts inspirational quotes into comic stories and this one is taken from the book Cut It Out (2004) by Banksy and parts of the story is from an essay by artist Sean Tejaratchi. Gavin says he rearranged the last couple of sentences. See the full cartoon below.